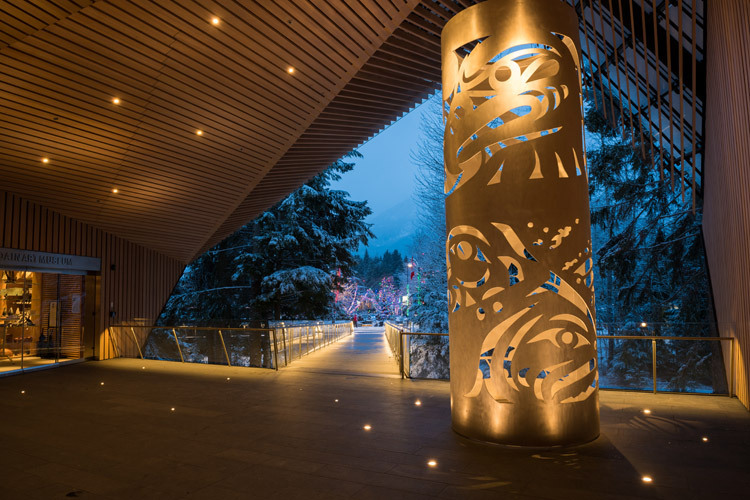 Whistler is no stranger to opening-day excitement but the latest big event has nothing to do with skiing, or the mountains, and everything to do with art— on Saturday March 12, 2016 the new Audain Art Museum will throw open its doors to the public for the first time. And although Whistler isn’t generally known for its design buffs, art critics or historians, arts and culture are playing an increasing larger role in the diverse tapestry that makes up the town. Whistler architecture is pretty eclectic, featuring everything from the carefully designed layout of Whistler Village, tiny A-Frame houses, log cabins and modern chalets. Within that context first impressions of the Audain Art Museum are: it’s different. Patkau Architects worked with the site (previously an automobile impound lot) to save all the trees bar one, elevate the building out of a floodplain, and blend the modern, streamlined building into the surrounding forest with a shadow-grey coat. The interior is just as interesting with a timber-lined entrance foyer, walkways that still smell of fresh-cut wood, and massive floor-to-ceiling windows that let in plenty of natural light. The result is a strong sense of connection to nature even while indoors—you could spend hours watching mist twist through the lichen-covered trees from here. Left: In the trees, but not of the trees. Right: Zen-like space. The Audain Art Museum has been purpose-built to house a curated selection of works from the private collection of Vancouver homebuilder Michael Audain and his wife Yoshiko Karasawa – it’s a snapshot into the history of art of coastal British Columbia from Northwest Coast First Nations masks to contemporary photoconceptualists from Vancover, all divided into galleries that represent different collections so you can take in the works bit by bit. The new museum also houses a massive temporary exhibition space, currently filled with works from Mexican Modernists: Orozco, Rivera, Siqueiros and Tamayo. This space is designed to host up to three different exhibitions a year, meaning there will be something new to see and learn every few months. The galleries hold so many different works of art across so many genres there’s a chance for everyone to find a piece they connect with whether they came to Whistler for the art, the skiing, the shopping or simply for a drive. 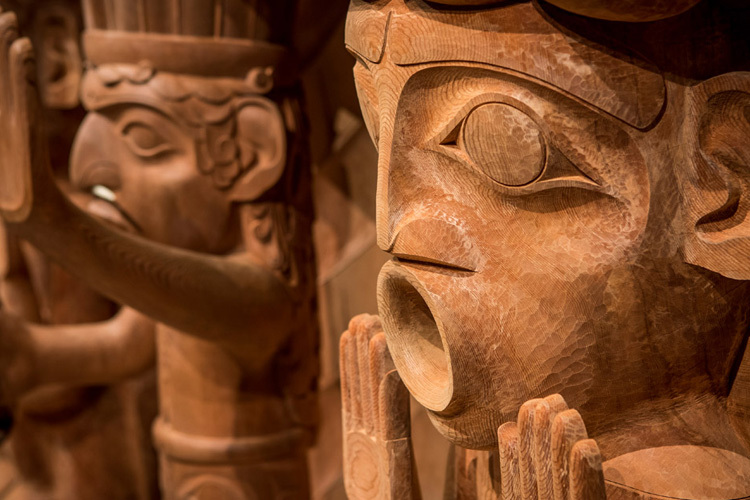 And if you don’t know your Emily Carr from your EJ Hughes that’s a-ok: The Audain Art Museum will be running a daily ‘Walk and Talk’ guided tour as well as monthly ‘Lunch & Learn’ talks so you can educate yourself on the masterworks. Food for thought and fuel for conversations. 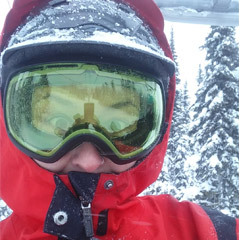 The 55, 230 square foot facility is just 5 minutes’ walk from the ski lifts, 2 minutes from Purebread and 7 minutes from Fitzsimmons Pub in the Upper Village – so there’s no excuse not to stick your head inside whatever kind of day you are having. Word on the street is they’ll even have slippers there for you if you rock up in ski boots for some après-ski art appreciation. It’s going to be open 6 days a week, with two late nights on Thursday and Friday for after-dinner entertainment as well. Left: The collection covers historical, traditional and contemporary works. Right: Photographers in their element with the Vancouver photoconceptualists. Admission to the museum for kids 16 and under is free, which makes it a low cost place for a family outing. And a day perusing the galleries together as family is a chance for your kids (and you) to learn something and have some pretty interesting conversations that don’t revolve around school, work or what’s trending online. Whistler’s arts and culture scene has serious depth. From the award-winning Squamish Lil’wat Cultural Centre (SLCC) to an impressively diverse collection of fine art galleries, the active Whistler Arts Council and artist co-ops, pop up studios, clubs, festivals and community events, the Audain Art Museum is another voice in a continuing conversation. 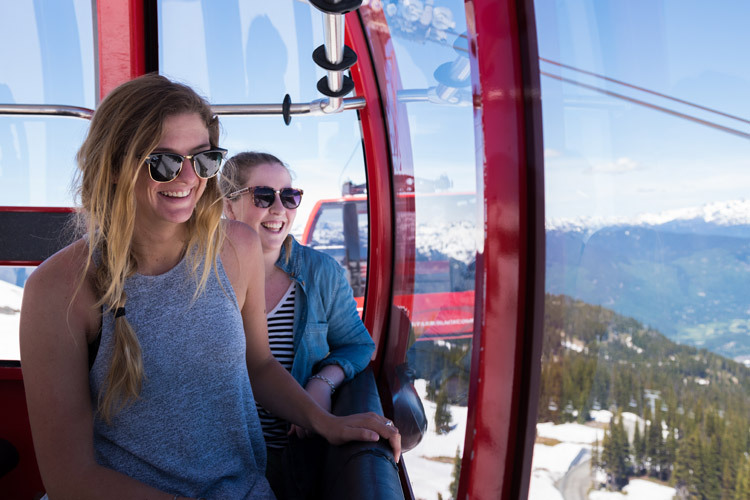 The Resort Municipality of Whistler has committed to build a Cultural Connector over the coming years to make it even easier to explore the cultural venues. 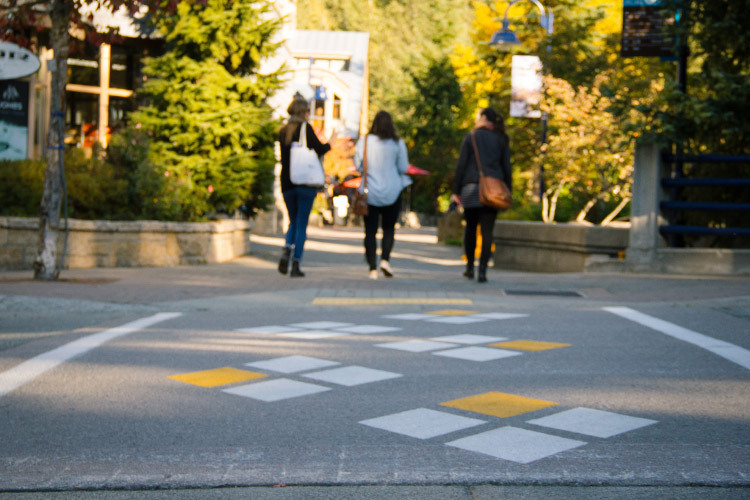 The scenic path and bikeway will link the SLCC, Whistler Museum, Whistler Public Library, the Maury Young Arts Centre, Lost Lake PassivHaus and the Audain Art Museum, as well as numerous public artworks in between like the recently unveiled ‘A Timeless Circle’ by Susan Point. All the artists I’ve talked to about the museum –established, emerging or casual – are excited. And there’s good reason for that – art doesn’t exist in a vacuum and creative people are continually looking around for inspiration. 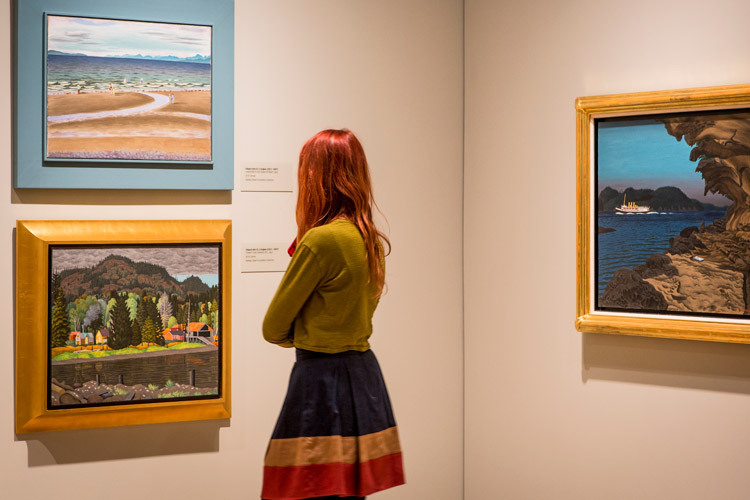 Access to the exceptional works in the Audain Art Museum plus a chance to see different exhibitions up to three times a year means there will be constant flow of new ideas into the whirling pool of creativity that makes up our mountain resort. It’s not limited to professional artists either – if anyone visits the Audain and feels an insatiable urge to pick up a pencil and start drawing they can step over to the Whistler Arts Council and sign themselves (or their kids) up for a class or workshop in minutes. The Audain Art Museum will be open to the public starting March 12, 2016 with entrance staggered so everyone can enjoy their experience. 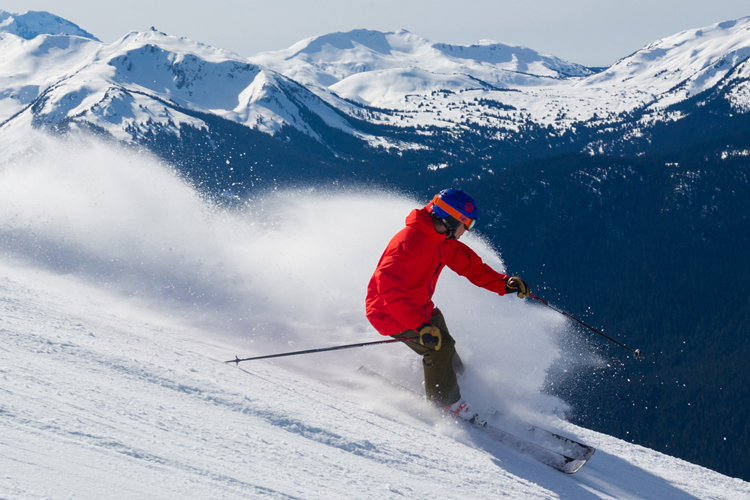 You can learn more about the museum at Whistler.com plus get the latest on arts, culture, events – even skiing. If you plan on visiting the Audain Art Museum be sure to check the Whistler’s newest public artwork by artist Susan Point called ‘A Timeless Circle’ – it’s right across from the museum entrance. The work is a series of 86 individual faces in 5 freestanding pieces, representing the excitement of the community coming together for the 2010 Winter Games in Whistler. Stand back to see the sea of faces and you might just get a feel for how exciting it was to walk through the Village during the Games and see people from all over the world celebrating together. It’s also worth a closer look – the faces were first carved from cedar, then cast in bronze so you can see the original wood grain, captured in metal.